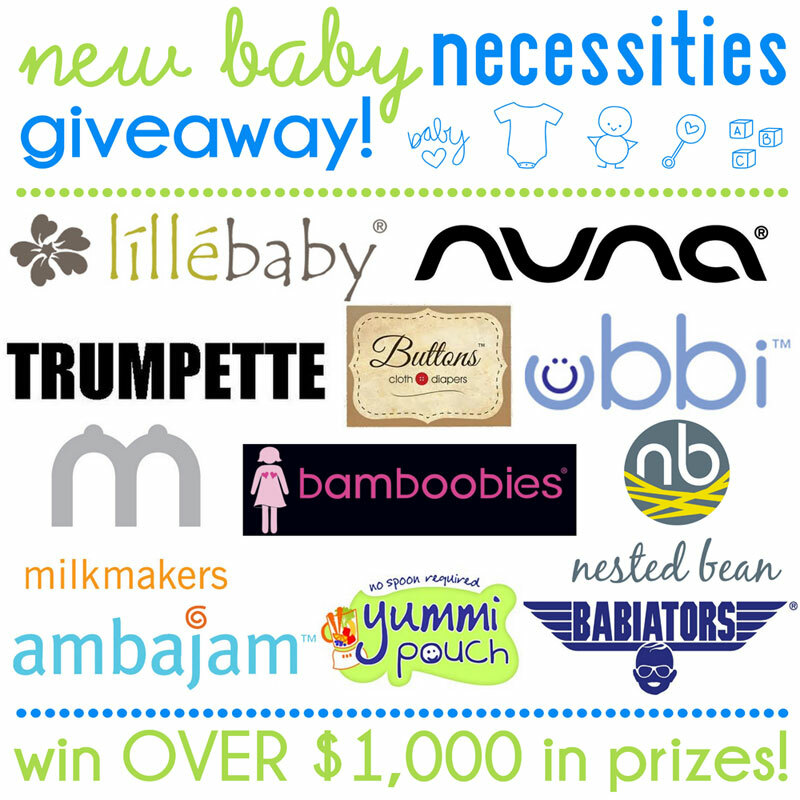 Keep Your New Baby Safe and Healthy with the New Baby Necessities Giveaway! It's time for another BIG giveaway from Why We Love Green and Yummi Pouch featuring over $1,000 in our favorite products for new babies! 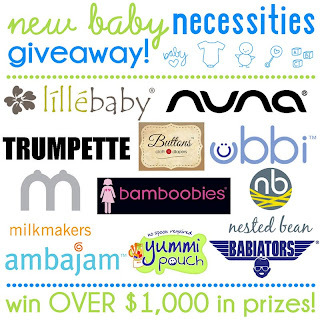 This fabulous prize package has you covered on all of your new baby necessities. 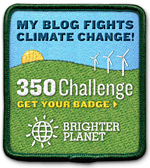 You can read about the specific prizes below! Use the Rafflecopter Sweepstakes form to submit your entries and good luck!